David Lee, Sony Bend’s community manager, in a recent interview, reported on a storyline add-on for the game Days Gone (aka “Life After” for domestic gamers), which will be released in the foreseeable future. Unfortunately, David did not provide any accurate information about the upcoming addition. He only said that the backstory of the main characters will be taken as the basis for the DLC and if you want to know more about the past of the key characters, the addition will give this opportunity to the full. It would be interesting to look at the heroes of the game about survival before the world conquered the virus and turned almost all into phreakers. However, David Lee said that even without the addition, the Days Gone storyline will tell you a lot about the past of each of the characters. The manager is confident that the players will quickly love the characters and become attached to them. This is a very important clarification, because fans want to get a full story that will give answers to all important questions without additional DLC. In addition, the lead developer said that the transfer of the release was good for the game – the studio’s employees were able to polish everything and redo the user interface to make it more comfortable for gamers to fight for their lives in this virtual world. 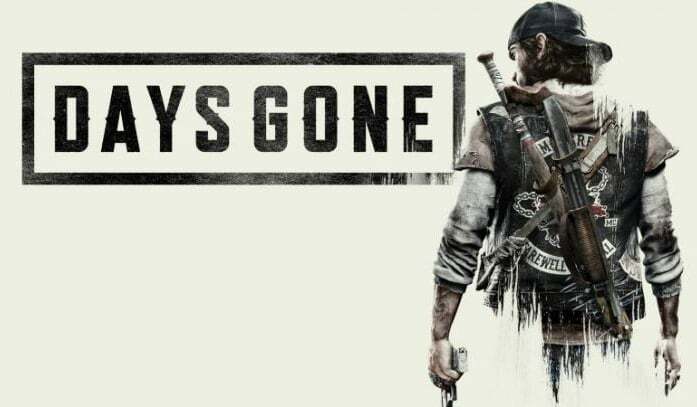 Days Gone (“Life After”) will be released on April 26 on PS4.